Scottish start-ups were given a huge financial boost last night, when the ScotEdge fund awarded £852,000 in loans and grants to 26 exceptional businesses. The awards were given to the new Scottish businesses which were best able to demonstrate their ability to grow and bring valuable turnover and jobs into the Scottish economy. 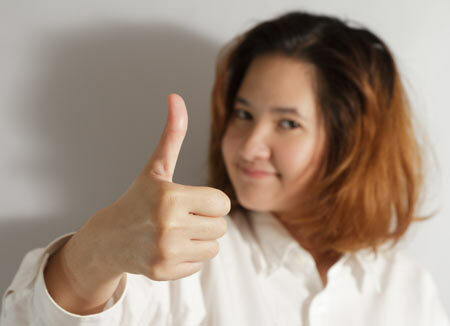 The scoring criteria for applications covered Business Growth Potential, Entrepreneurial Spirit, Innovation, Ambition, Internationalisation and Risk / Cost Awareness. The final follows on from a number of regional heats which took place across Scotland. TV presenter and founder of Diary Doll which previously won a ScotEdge award, Carol Smillie acted as host for the day. Safetray Products Ltd, £31k : Developed G-Hold – a tool for safely holding iPads and tablets. Beauty Kitchen UK Ltd, £30k: Develops, makes and sells a range of beauty products. Trans World Soccer, £45k : Offers live like a professional footballer tours to football youth clubs and schools. snap40 Ltd, £40k : Developing a wristband that monitors patients indicators to reduce cardiac arrest. nooQ Ltd, £32k: Data visualization software to transform productivity. West Coast Fisheries & Butcher Ltd, £100k : Innovative food manufacturer specialising in venison. Swipii, £20k : A tablet-based digital loyalty programme for small and medium-sized businesses. Lobster Pod Ltd, £100k : An innovative live shellfish transportation system. Pulsetta Foods Limited, £50k : Developed bakery products from pulses (in particular peas and lentils), which are gluten-free. Hectares Food Limited, £50k : Sweet potato crisps. The Kiltwalk, £50k : Organises charity walking events to support children’s charities. Dunnet Bay Distillers Ltd, £50k : Rock Rose Gin – a unique gin which is made using local botanicals. Sunamp Limited, £50k :Sunamp Heat Batteries – innovative, high-efficiency heat energy storage systems. Chocolati Ltd, £27k : Quality chocolate maker including “Maw Broons” range. Smoother Spirits Ltd, £52k : Produces Uisge Source – a range of bottled spring waters to compliment malt whisky. 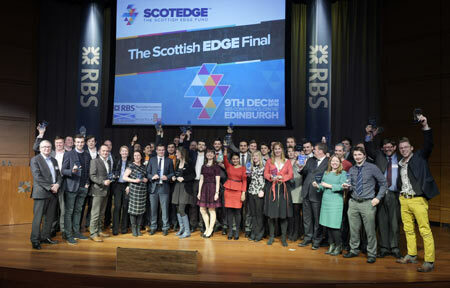 £75,000 was also awarded to Young Edge winners.